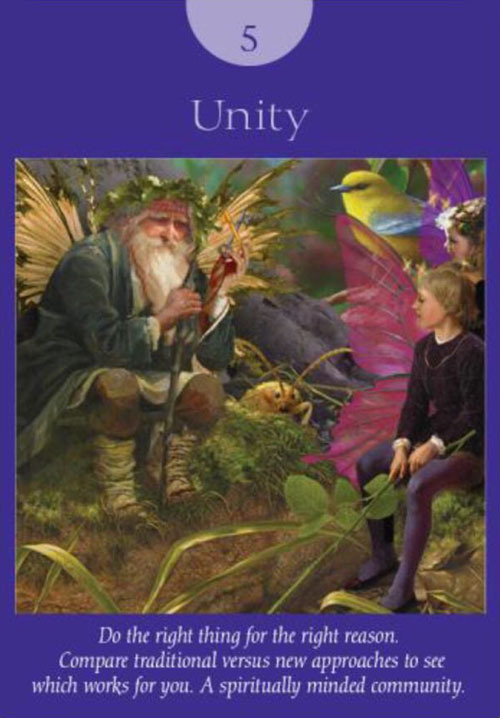 Angel Tarot Card for Gemini is “UNITY”. Compare traditional versus new approaches to see which works for you. A spiritually minded community. 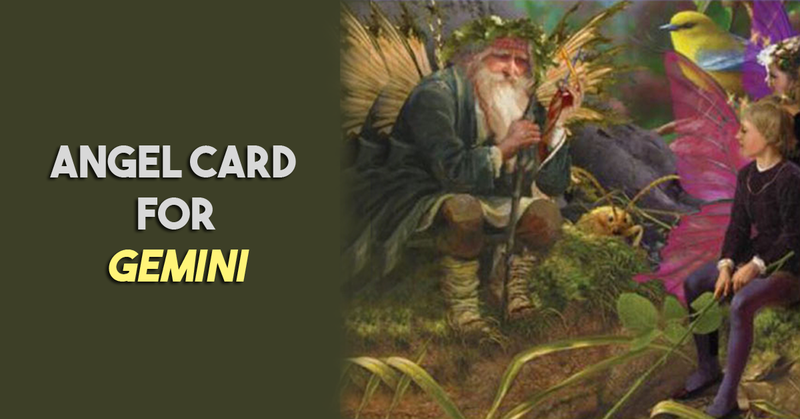 Geminis ruled by number 5 and the luckiest day for you is considered to be Wednesday. So talking about your card which is unity makes me love this sign all the more. Why? Because although they are the most confused sign with a dual set of mind and outlooks, they can be the most interesting creatures you might just have around and also a perfect topic for a Research. The more you dig into them, the more you will learn how less you know about them. This card Unity depicts some very positive and beautiful features of this zodiac which no other card does. This is the card is going to help u in a long long way, to get to know the real Gemini friend/partner/boss of yours. They grow up to become mentors or experts in their fields, and what they should learn is that working in groups is one thing that is going to enrich them in and out. They work the best when they work with Schools and Spiritual Institutions. This card also indicates how much they love their circle of friends, though they are way too picky about them. They take a good deal of time to let you in your close circle. So if u make it, you are the lucky one. Also, This card depicts one of the most beautiful things about them that outshines the rest of being an observer. They will think and review their plans and decisions a thousand times and then commit or give their final word. They are not the fast runners, but the slow winners, which any given day is a better deal. Their idea of life through this card makes me believe that one can have taste for finer things in life even if they aren’t self-earned? Why because these lucky chaps just get them, either by birth or through that stroke of luck or those few experts who earn it all by themselves. But doesn’t matter how they just have all good things in life. So cheers to your Lavish Lustre Lit Life?.